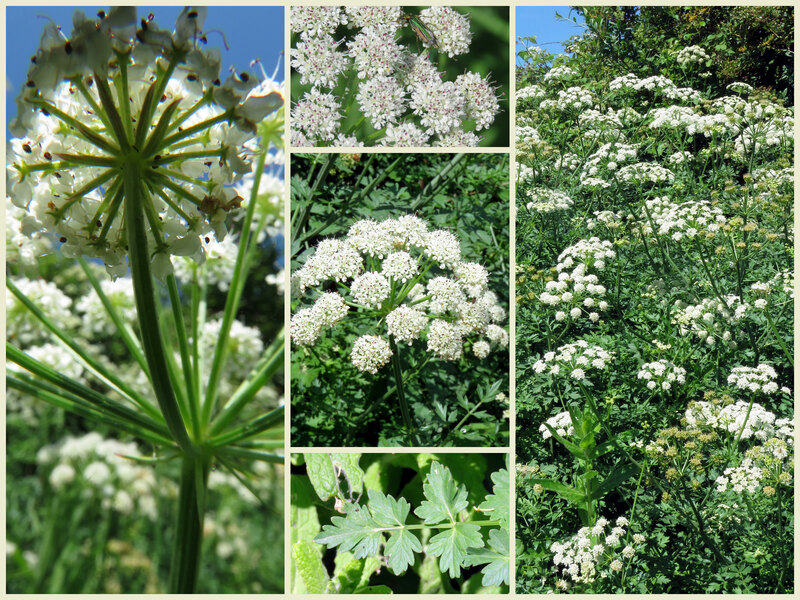 In the late morning, on the Downs Link Cyclepath, south of the Flyover that a large group of umbellifers grew on the western verge nearer the River Adur. 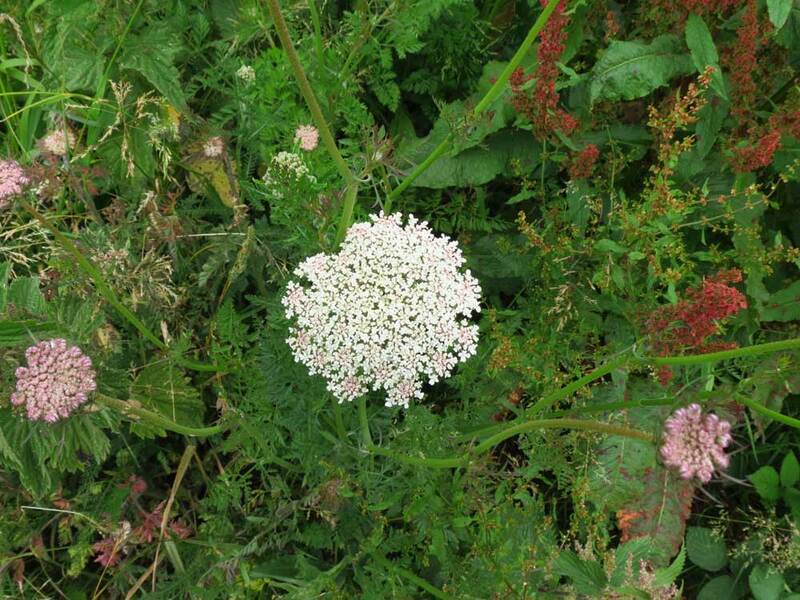 These were thought to be Hemlock Water Dropwort. 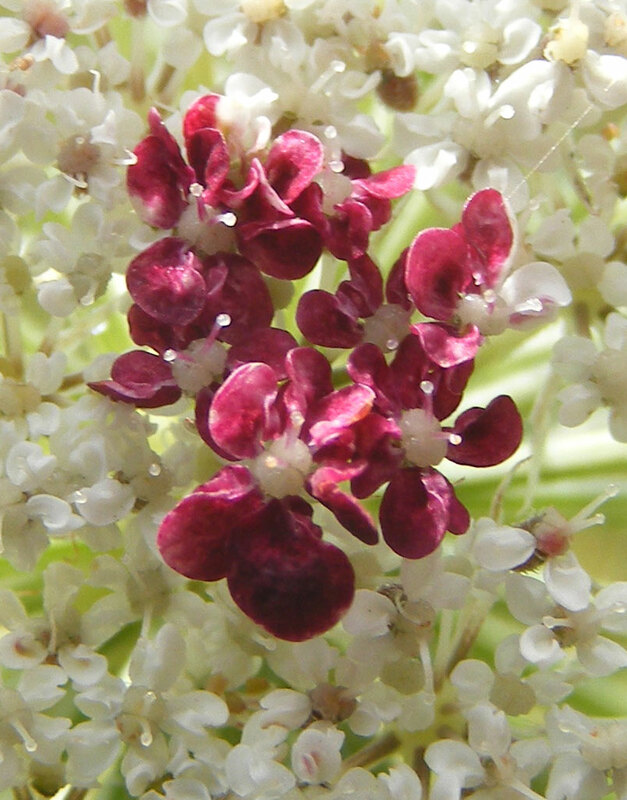 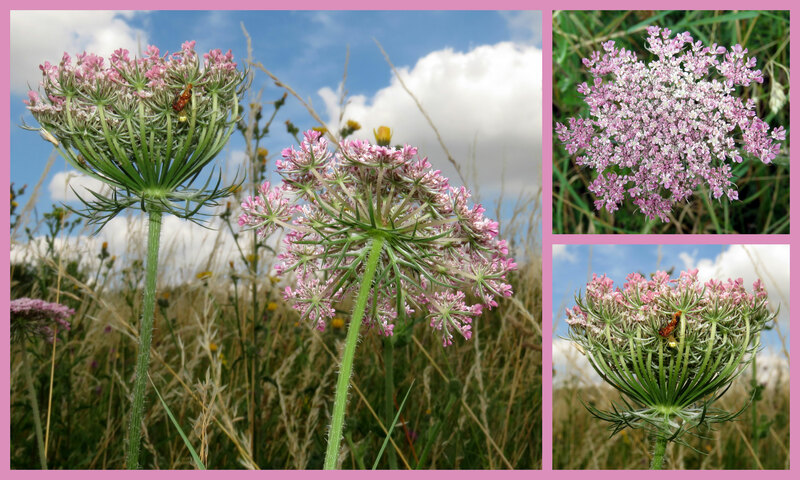 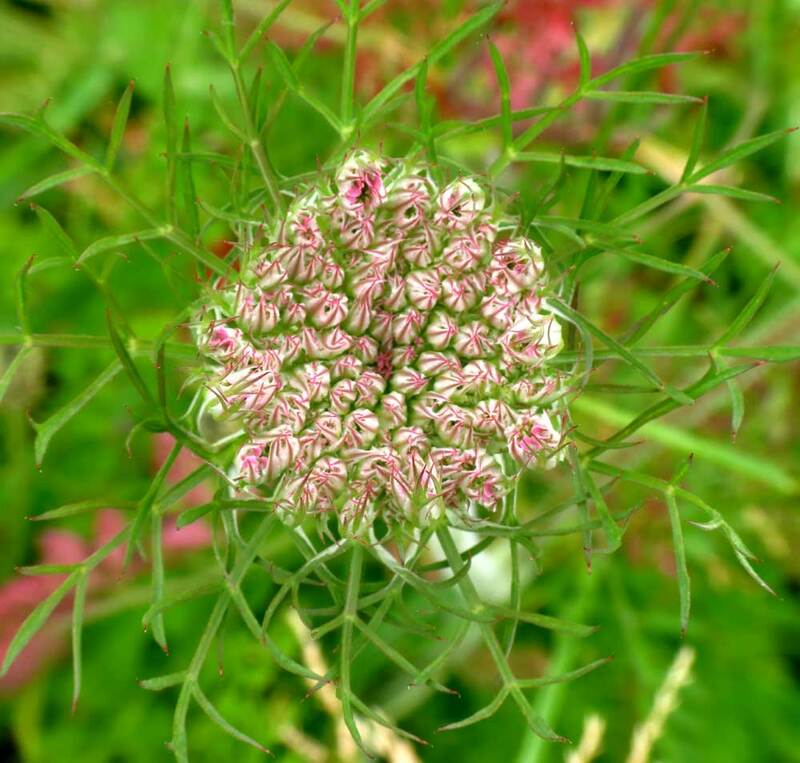 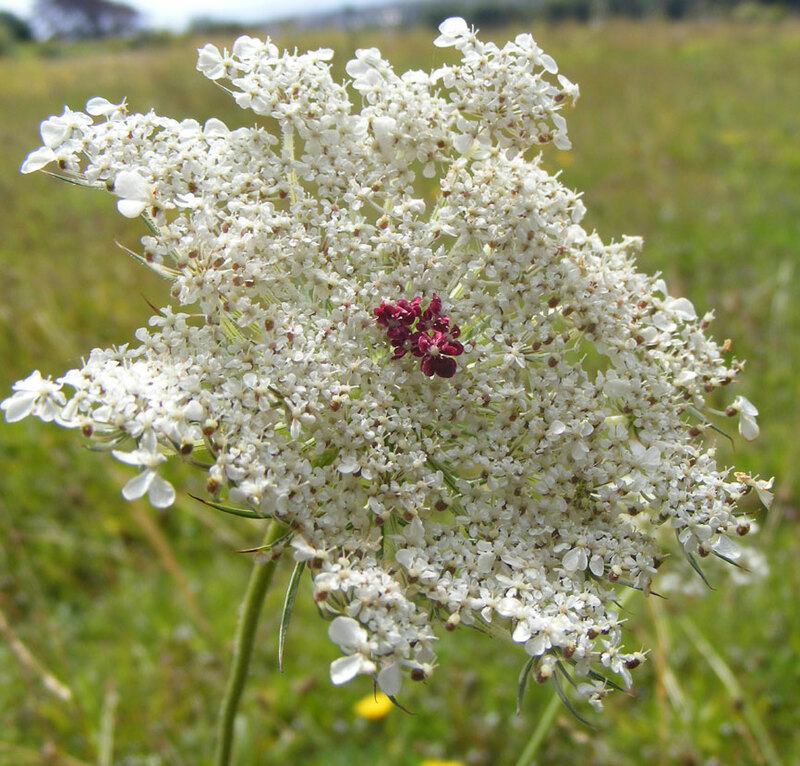 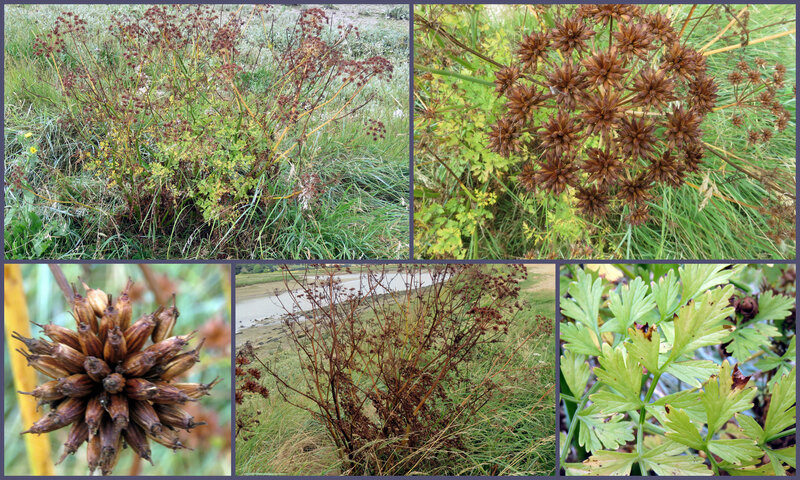 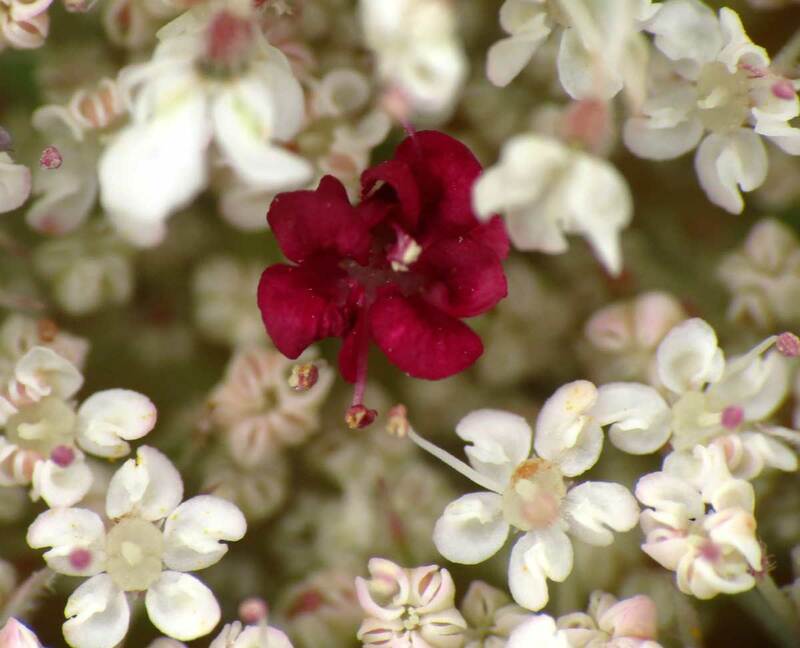 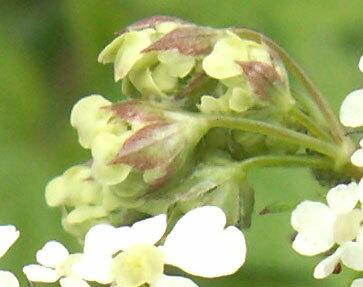 Common in July, flowers quite delicate-looking, plant covered with rough hairs which lie flat to the stem - have a feel. 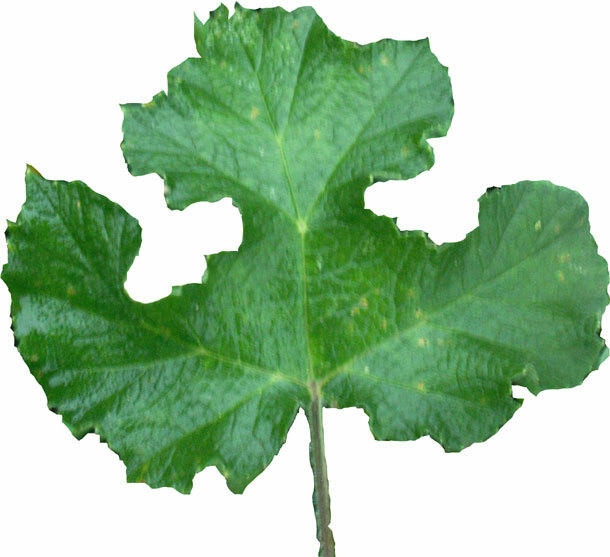 Leaves dark green, terminal leaflet long and pointy. 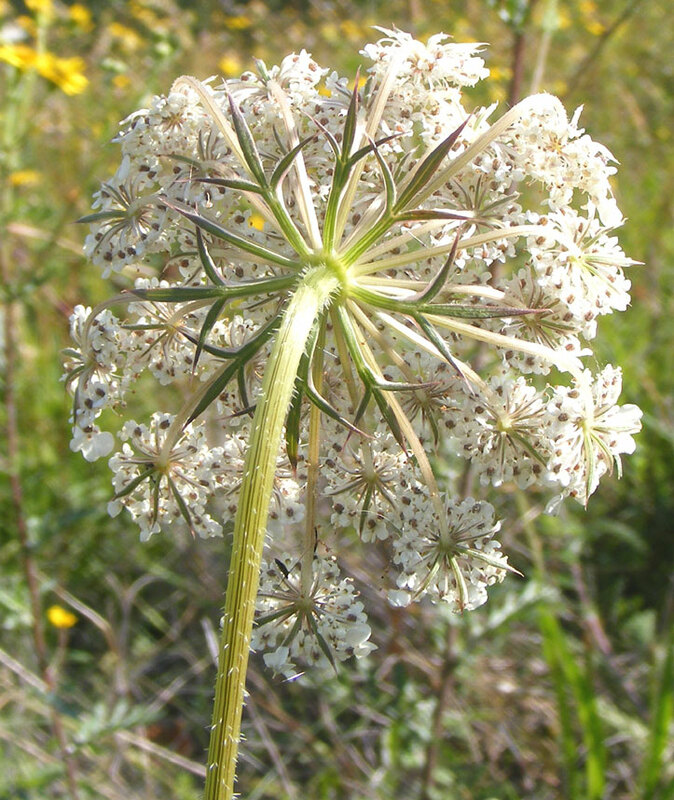 Fruit is the clincher, those rows of curved spines are diagnostic. 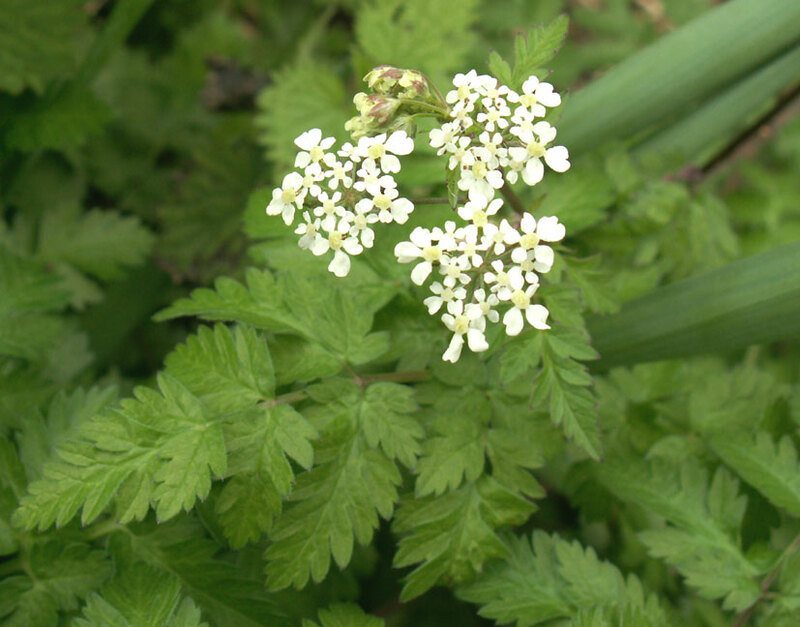 Umbellifer: Upright Hedge Parsley Torilis japonica ? 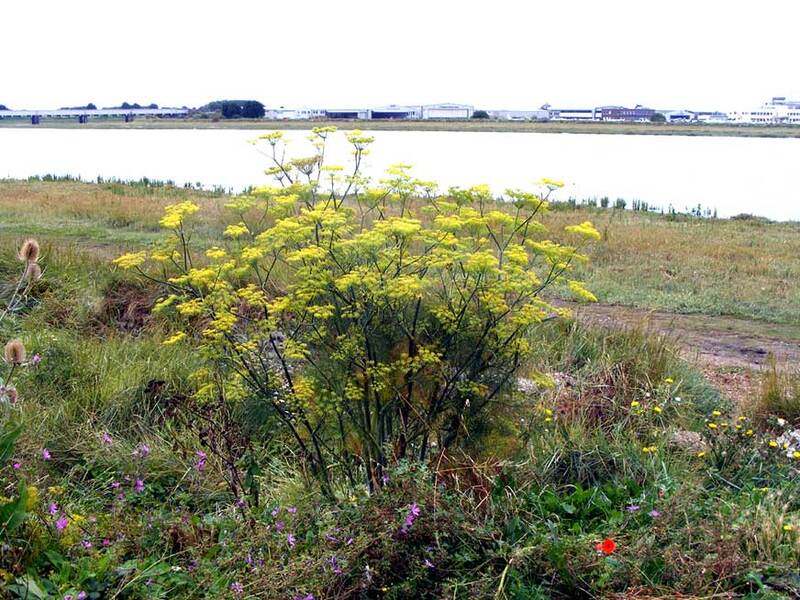 Flowers and leaves by the Adur riverbank in Old Shoreham. 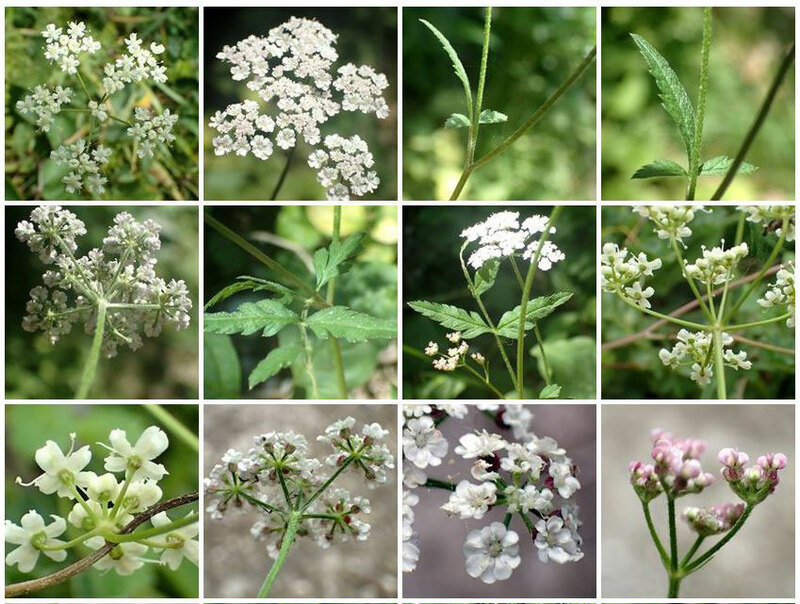 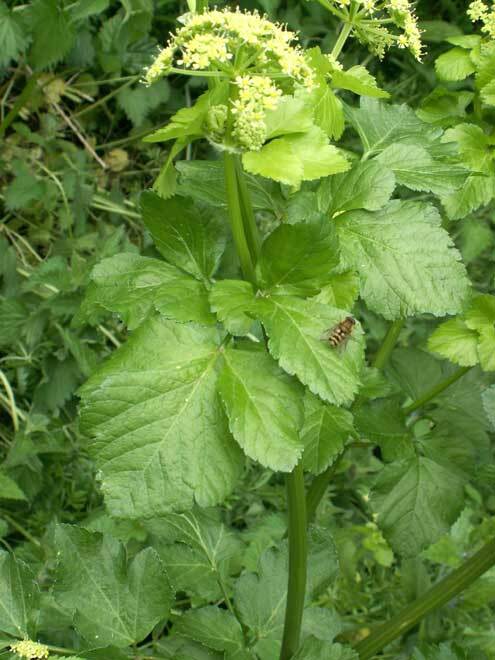 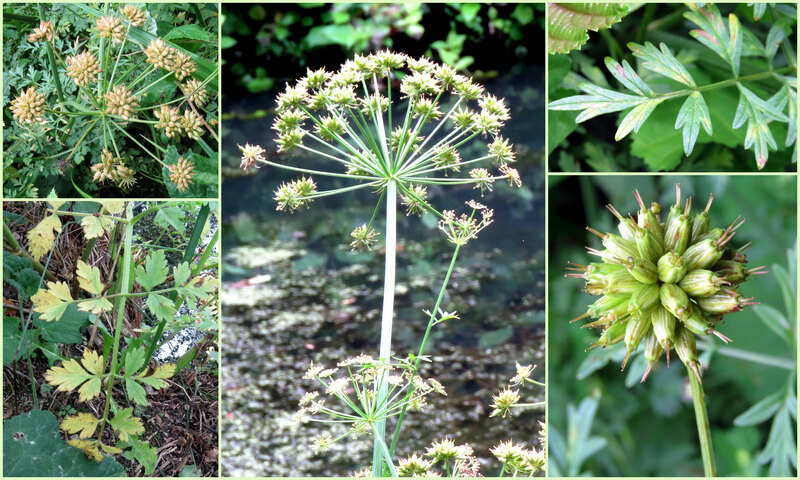 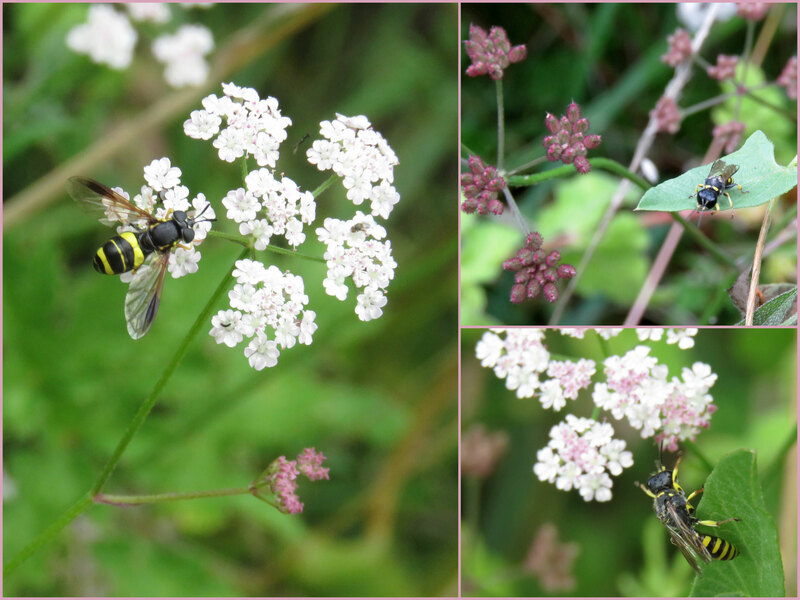 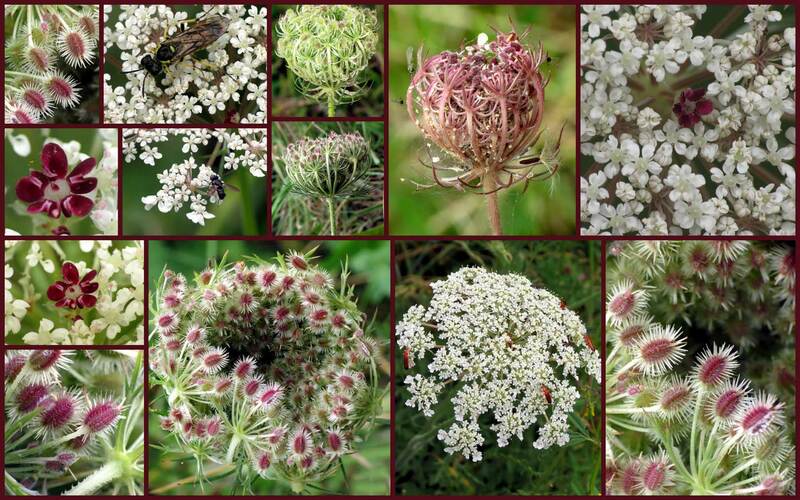 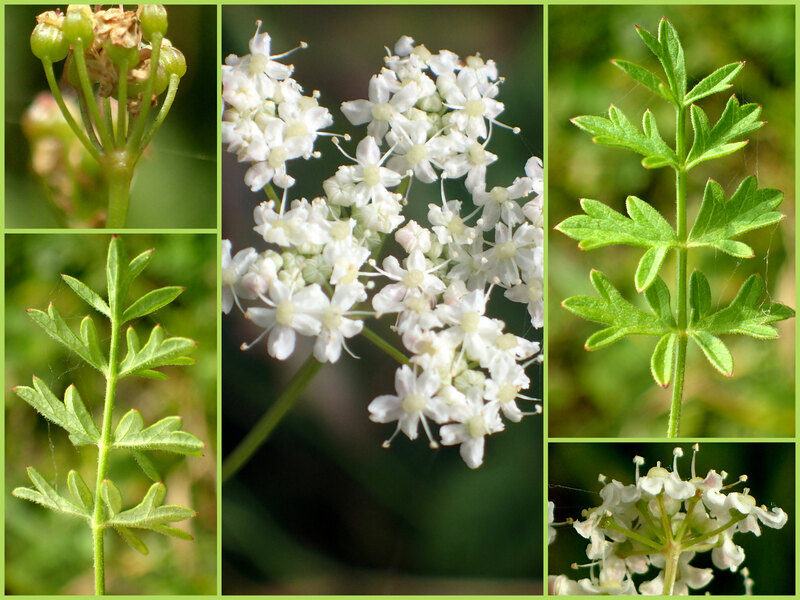 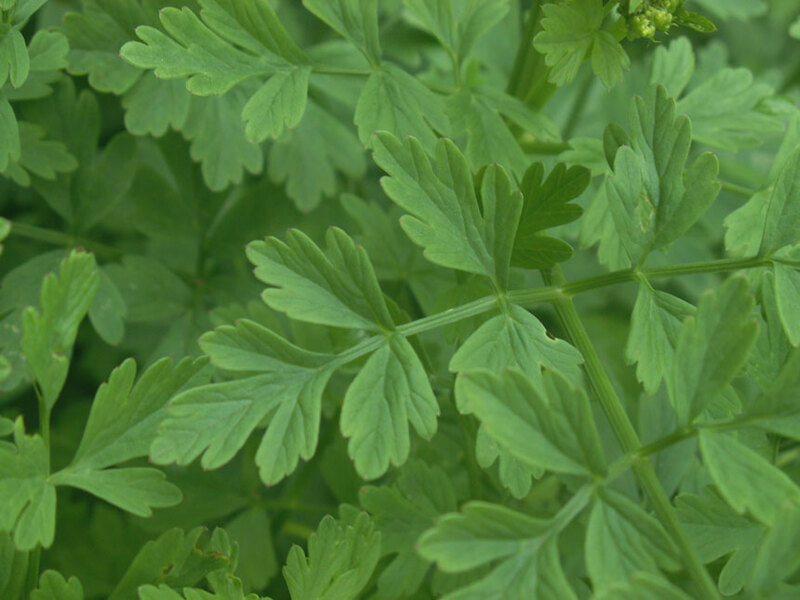 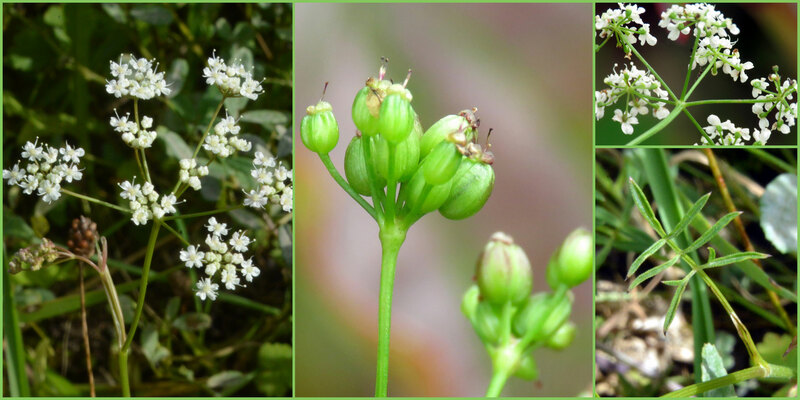 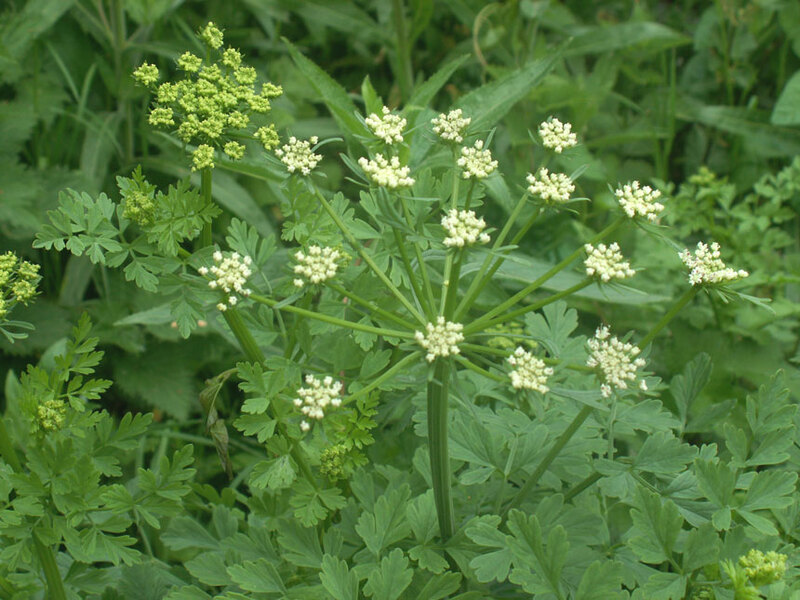 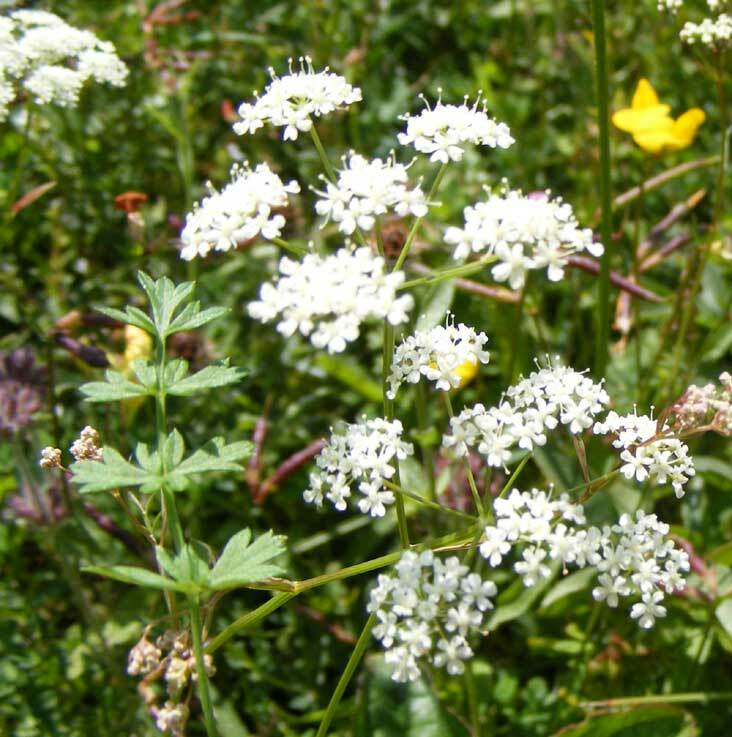 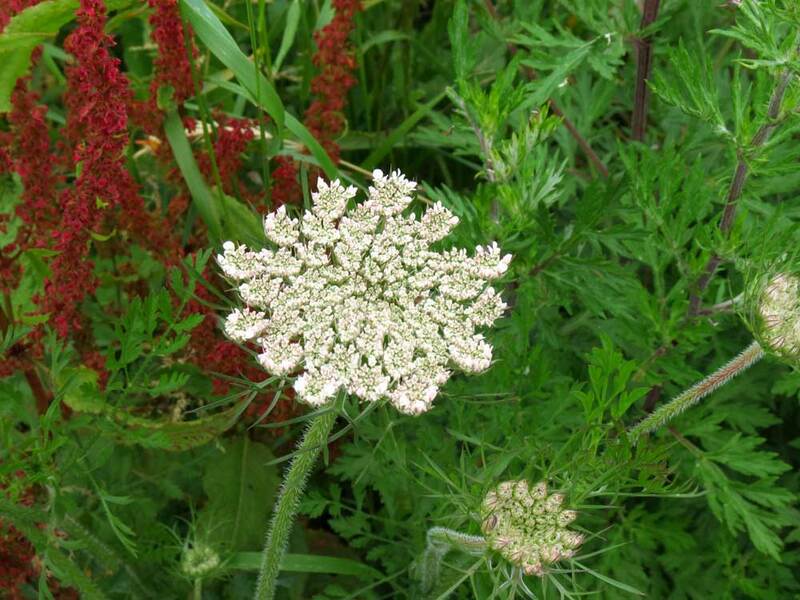 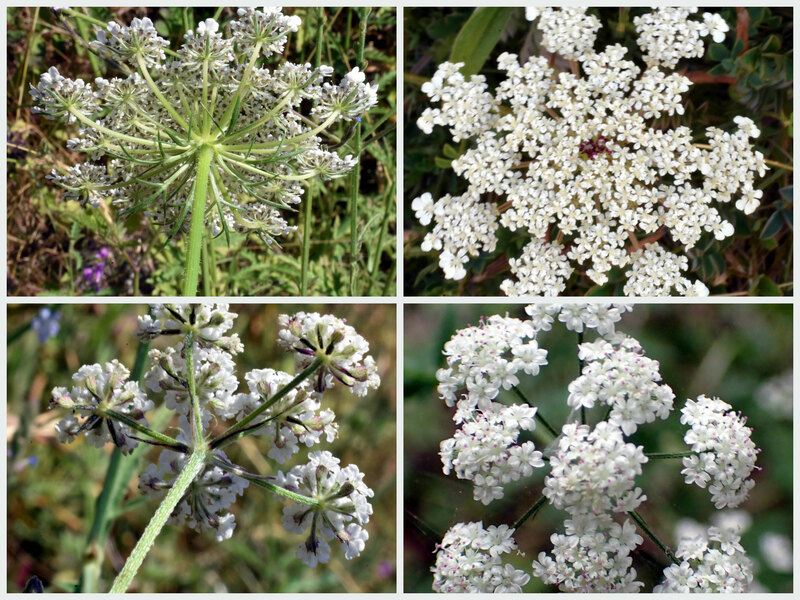 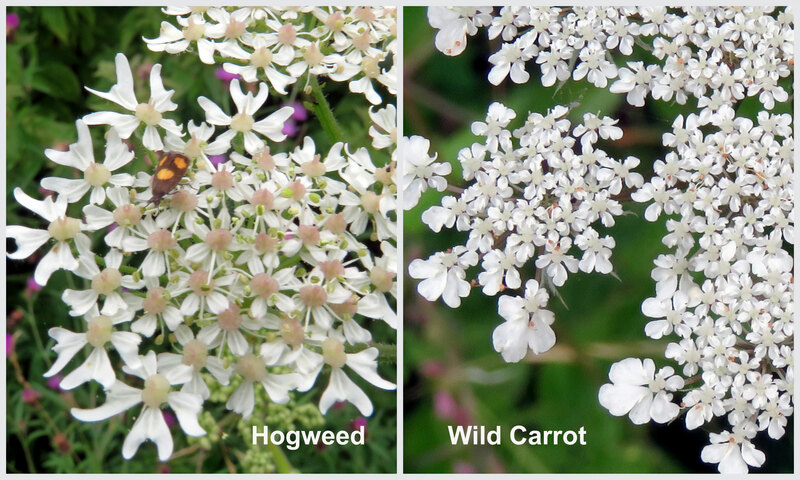 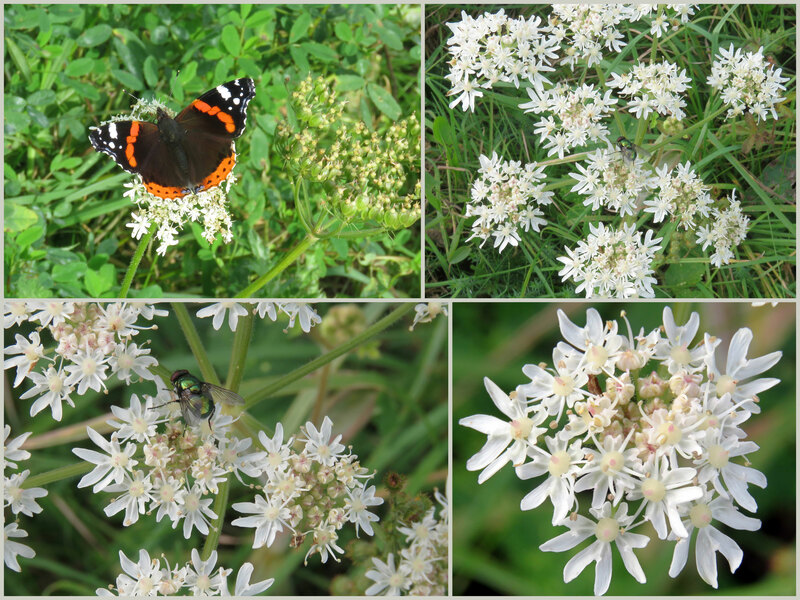 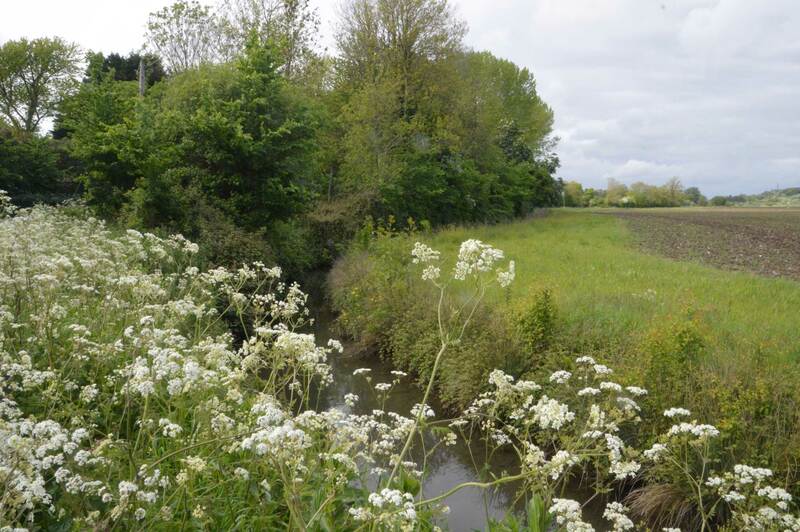 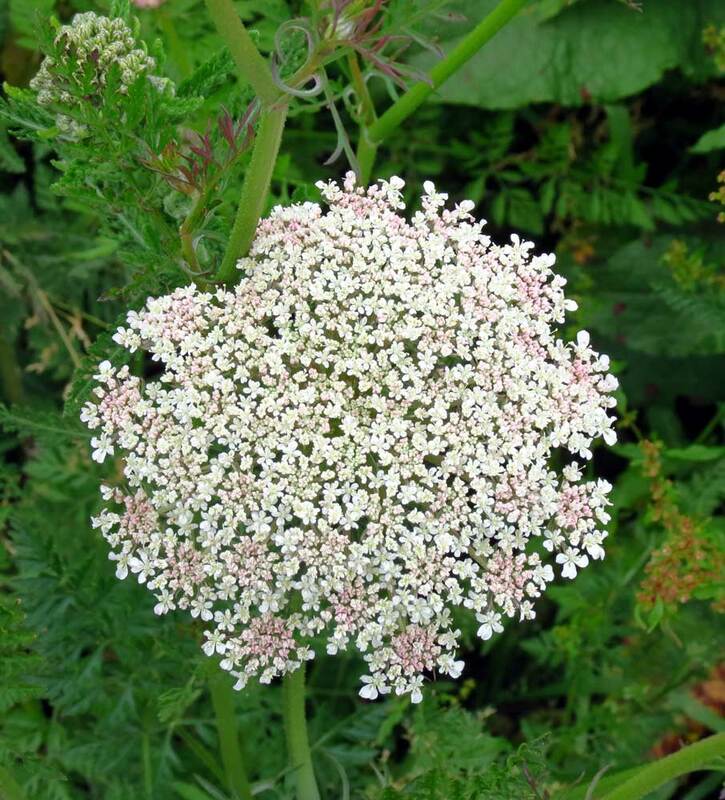 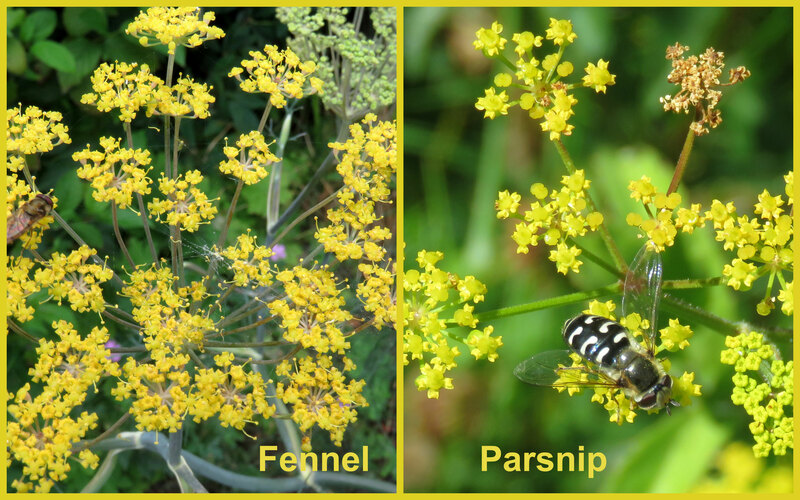 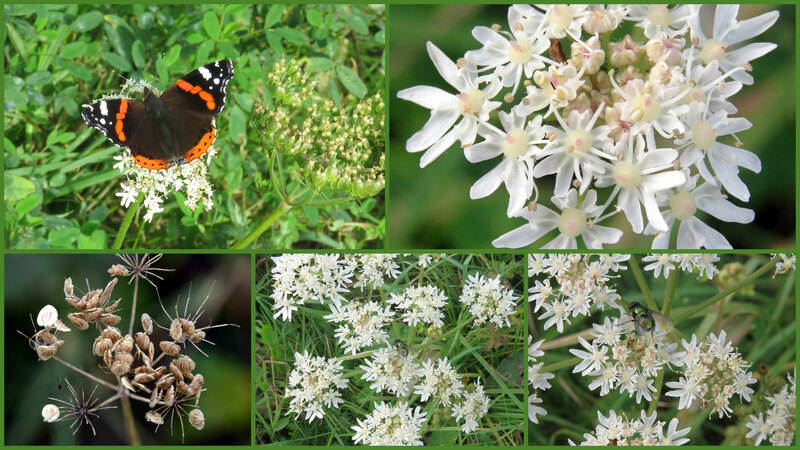 The umbellifer in the photograph is the poisonous Hemlock Water Dropwort not the edible Celery, Apium graveolens. 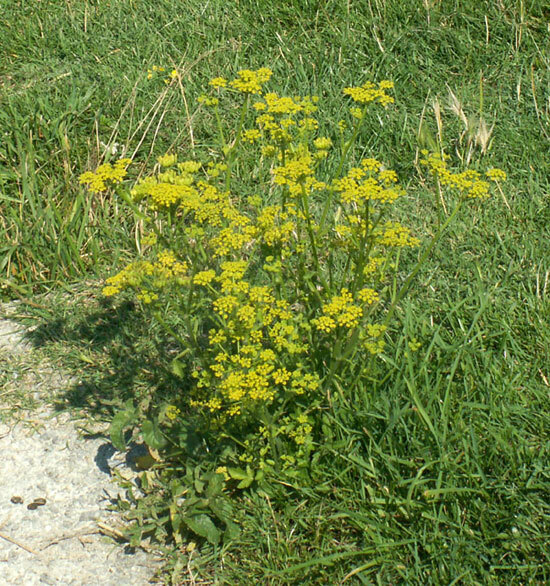 This plant was no longer present in 2011. 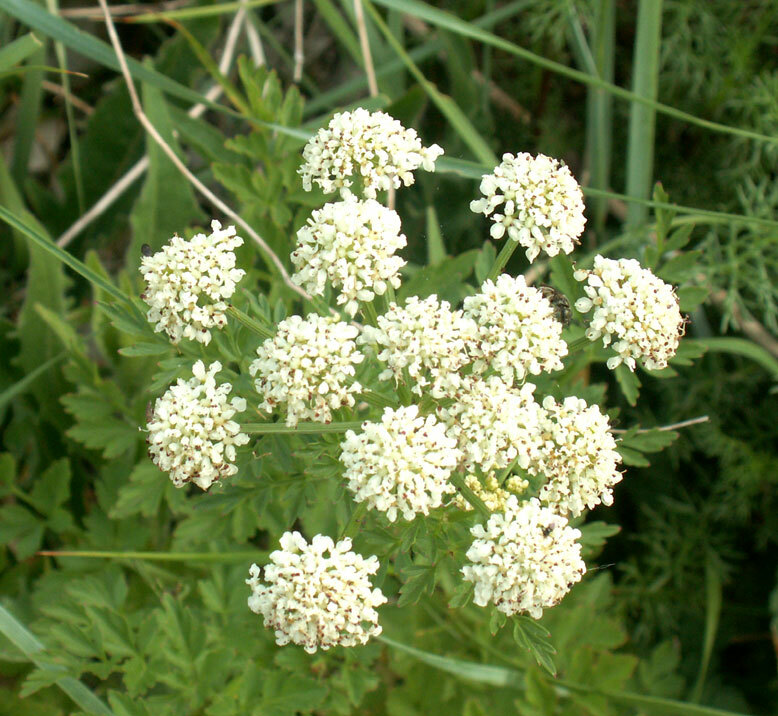 A Hemlock Water Dropwort, Oenanthe crocata, on the Spring Dyke. 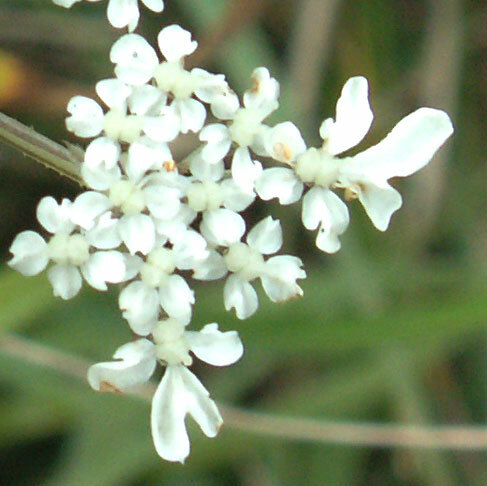 This plant is poisonous. 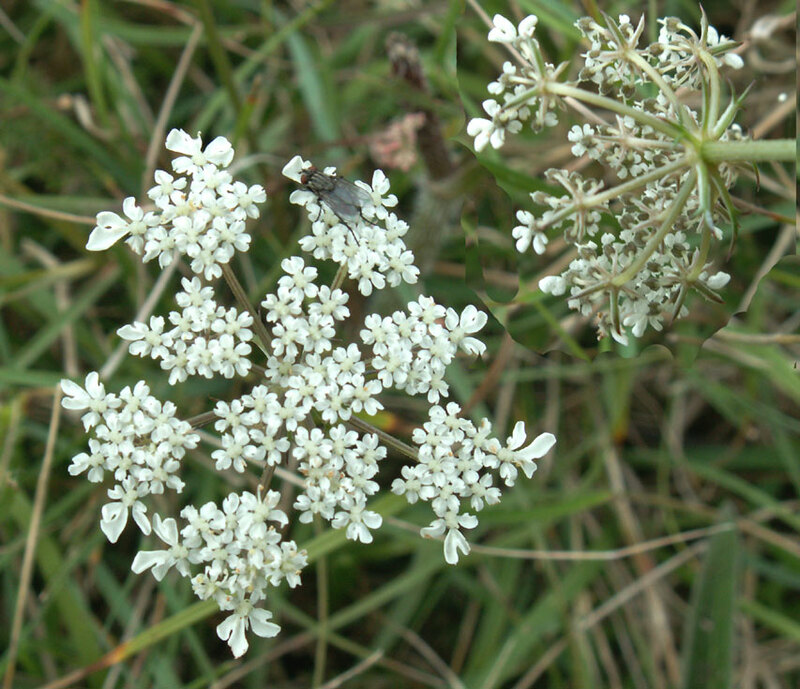 The north of Buckingham Park may be chalky. 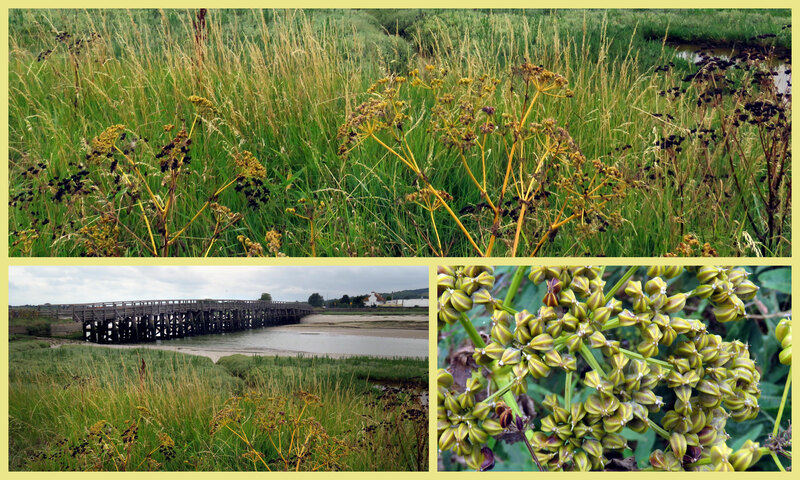 Under an overcast sky there were few flowers to be seen on the muddy Coastal Link Cyclepath north of the Toll Bridge, Old Shoreham. 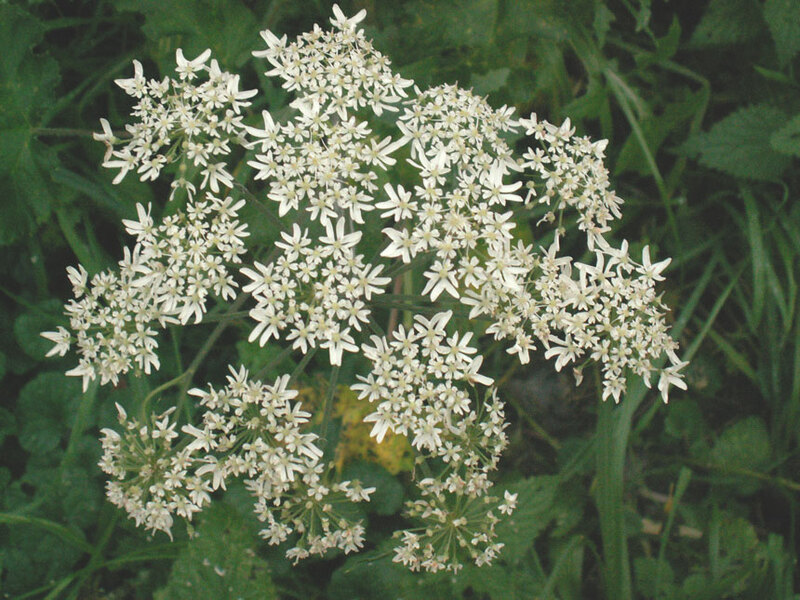 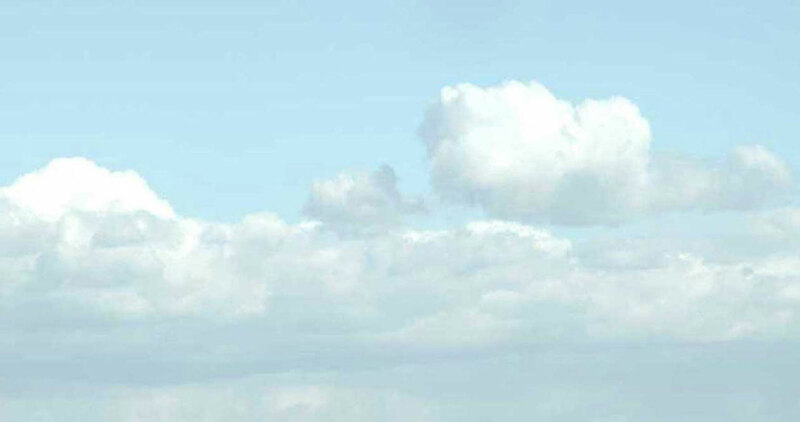 The umbellifer on the left was seen by the first wooden gate on the west side. 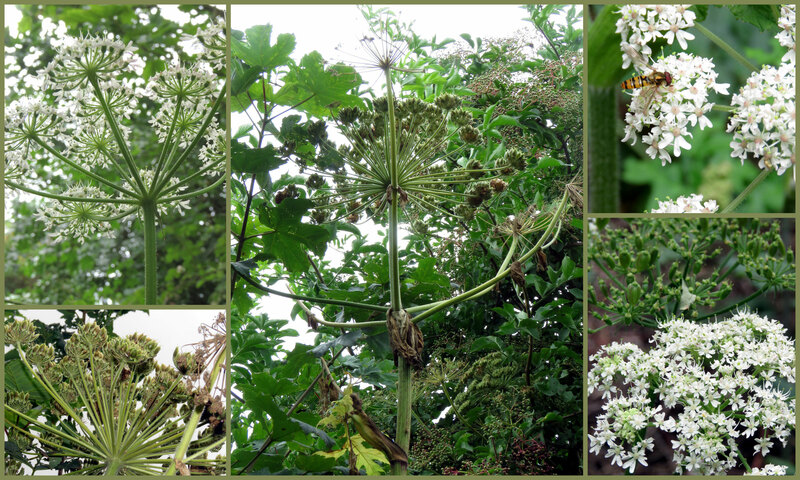 This is the Common Hogweed, Heracleum sphondylium. 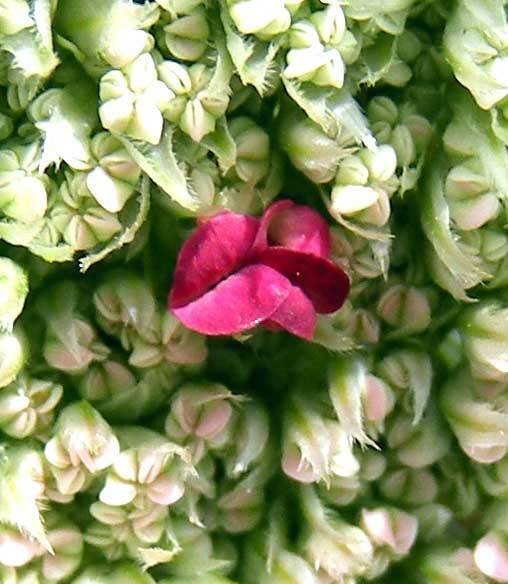 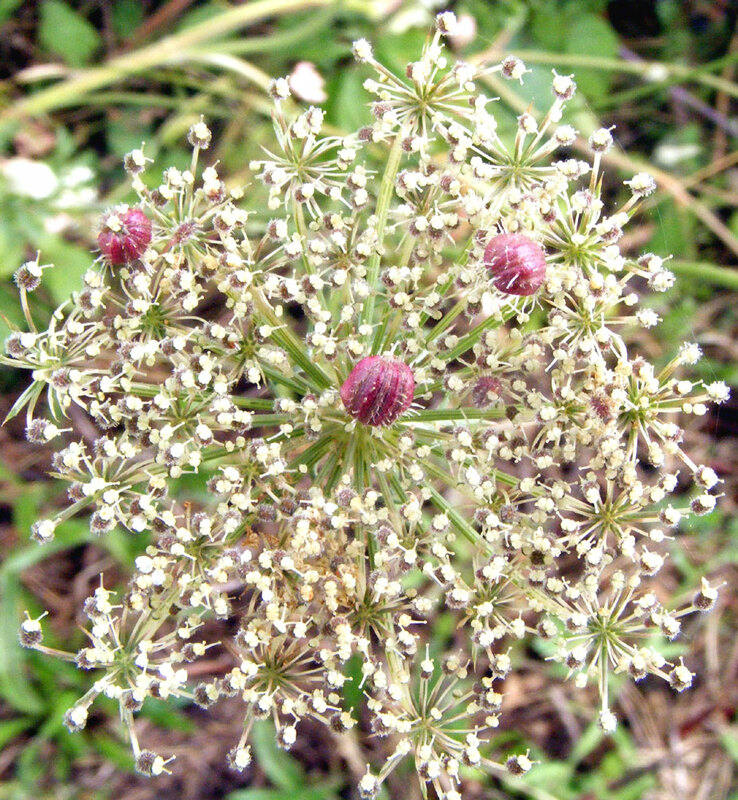 By 6 December 2006, it had almost totally ceased in flower. 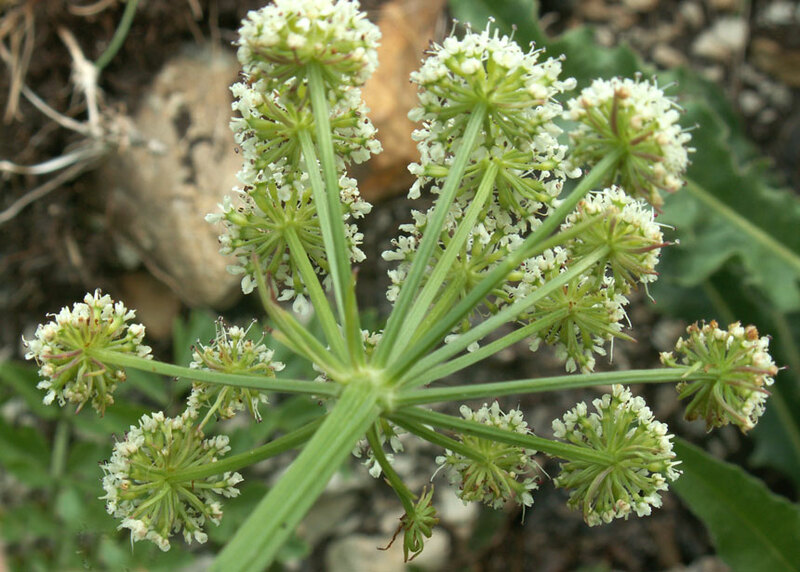 Because of its small size I thought it was Angelica at first. 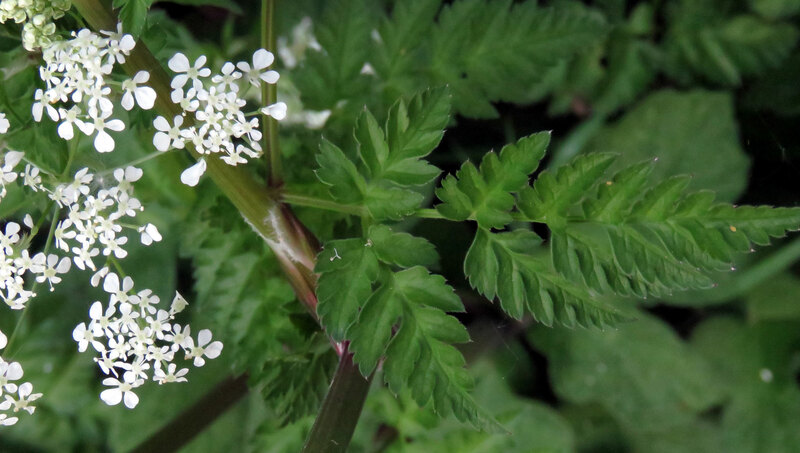 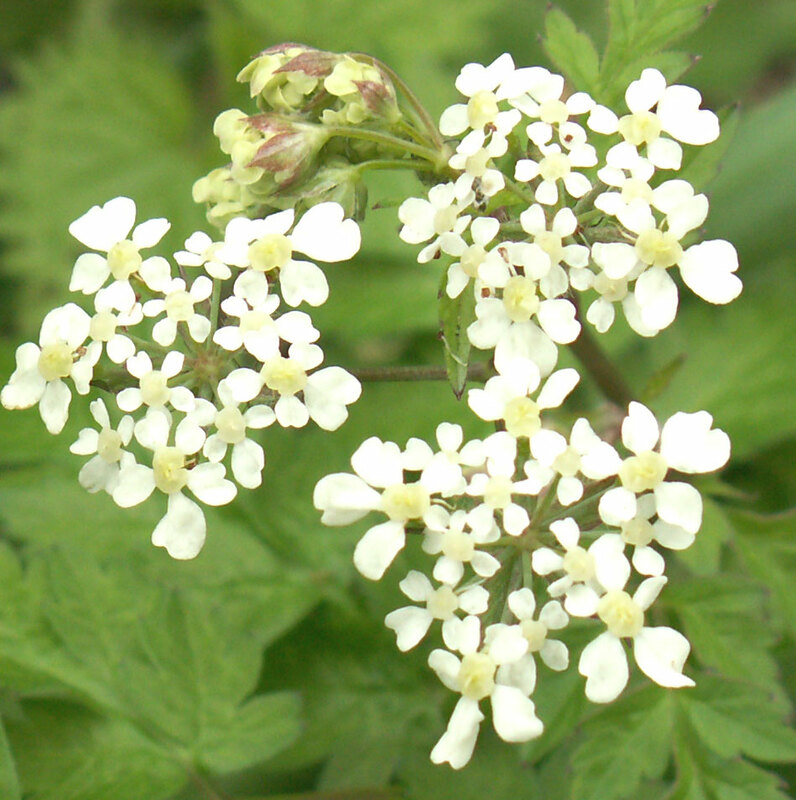 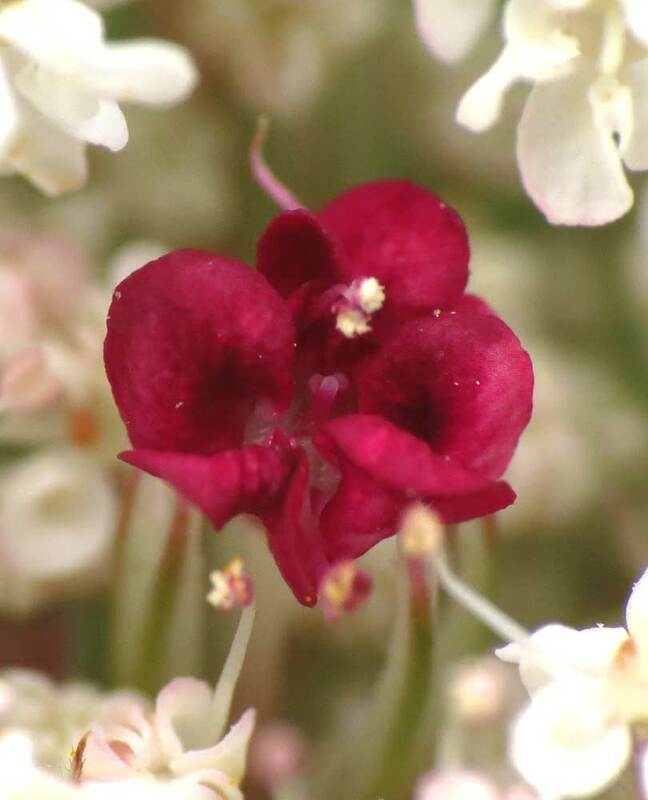 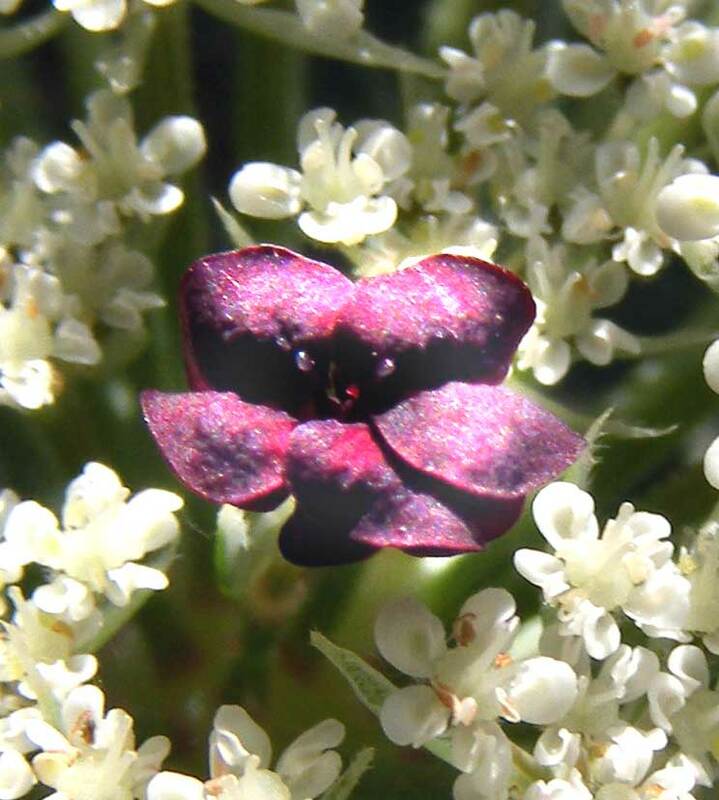 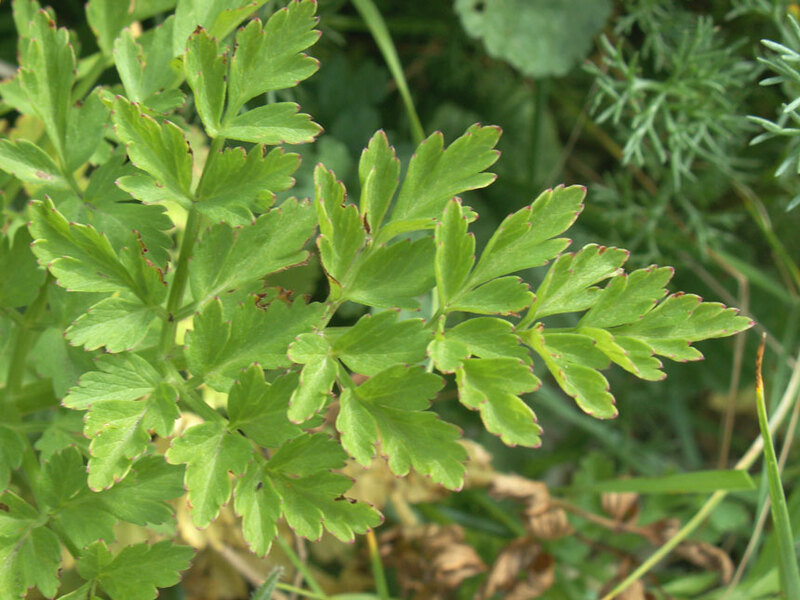 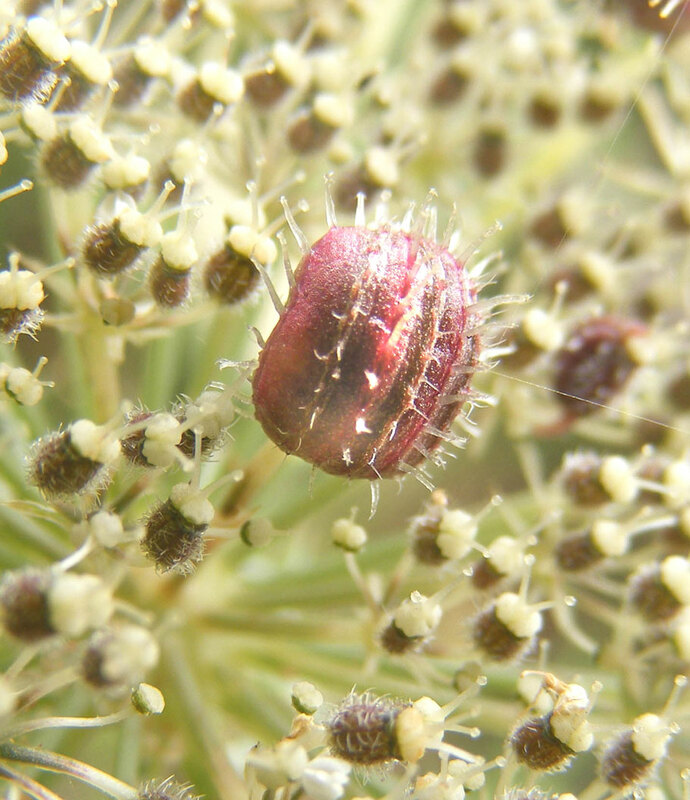 This small umbellifer was found on Mill Hill. 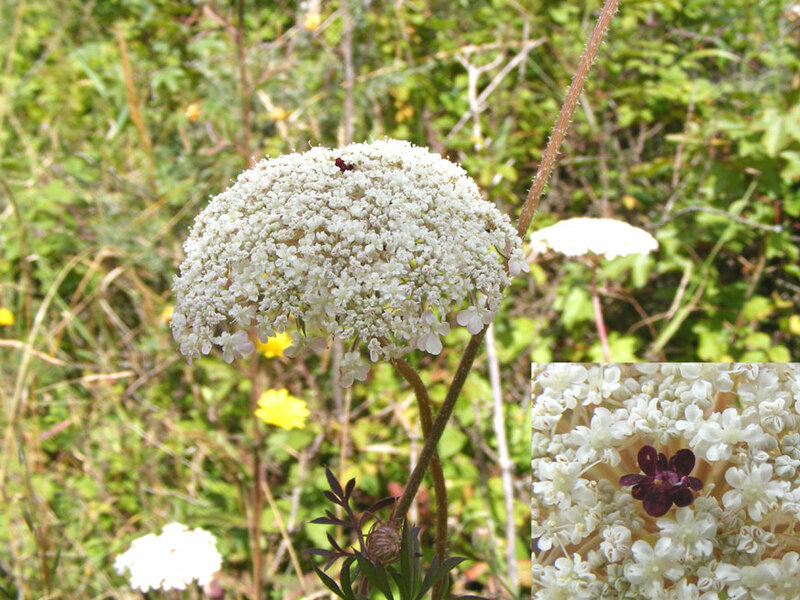 There were no noticeable leaves to this plant. 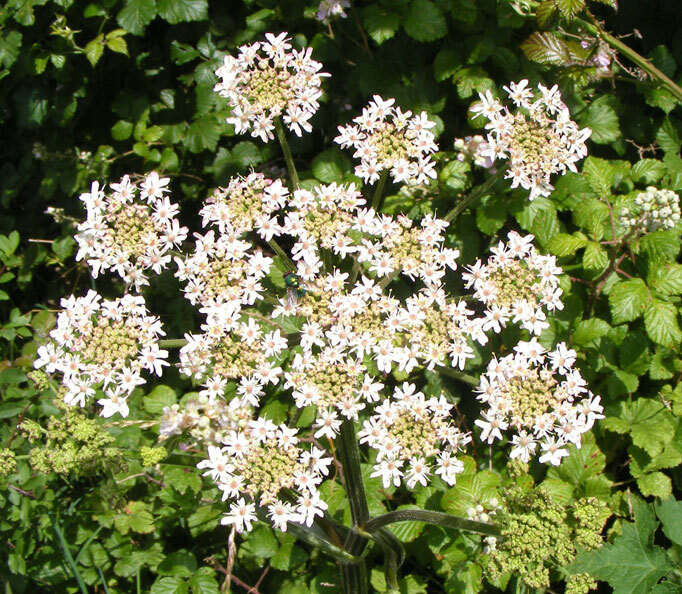 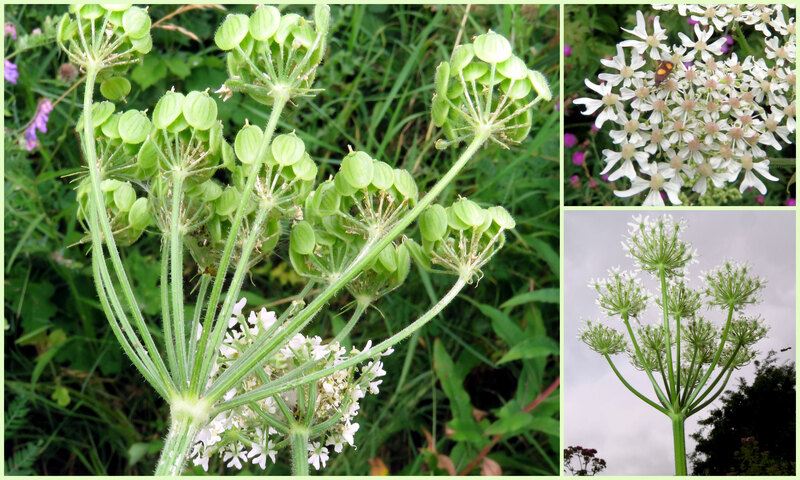 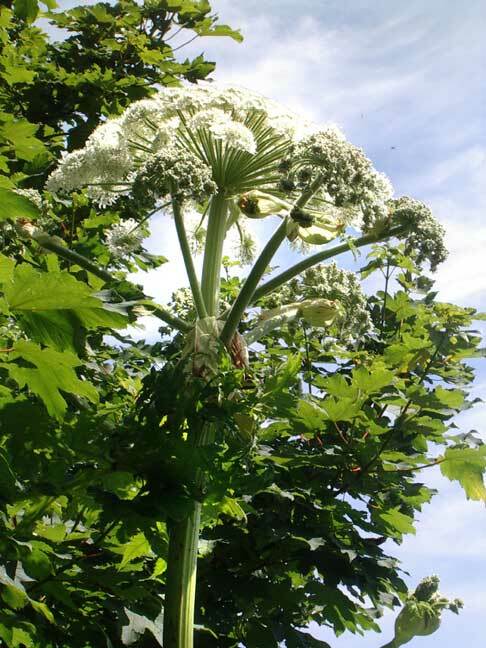 At the top of the Drive, Shoreham, perhaps 50 metres to the east, there was a large Hogweed plant in flower, easily two metres in height. 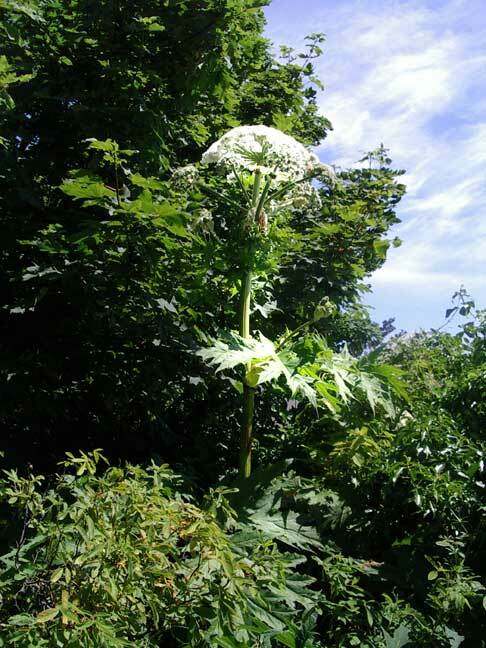 So large was this specimen it is the Giant Hogweed?